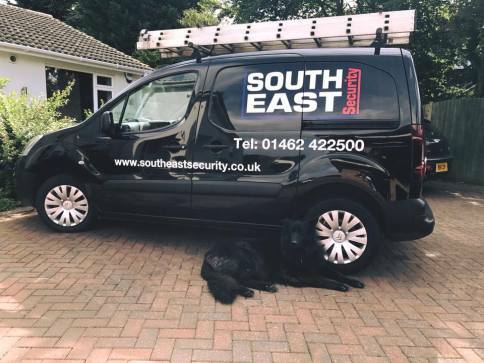 South East Security are family based company established for over 35 years working in the home counties and London area. We cover all aspects of security for both domestic and commercial environments. 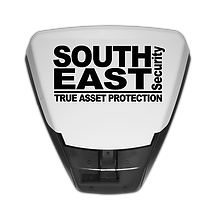 South East Security has, for the last 30 years, specialised in the installation and maintenance of intruder alarms, CCTV, access control, fire alarms and also provide full Fire Safety and Locksmith services. 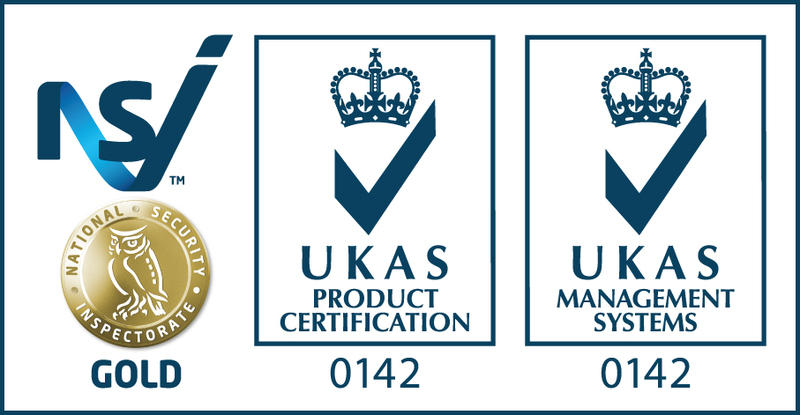 We are NACOSS Gold and UKAS Product and Quality accredited by the National Security Inspectorate for Alarms, CCTV and Access Control and are audited twice a year to maintain these credentials. We are also qualified under Constructionline and are Construction Health & Safety (CHAS) Assessed. We are a family business based on integrity and trust and have built up an enviable reputation for quality, reliability and excellent service to homeowners, businesses and public sectors alike. As a family business, we recognise and value the importance of a personal, friendly service. Our philosophy is to combine this with an innovative approach to system design, remaining at the cutting edge of technology and so offering our customers the very latest and best security solutions, every time.